Ole Gunnar Solskjaer compared Marcus Rashford to Kylian Mbappe ahead of Manchester United’s Champions League clash with Paris Saint-Germain. 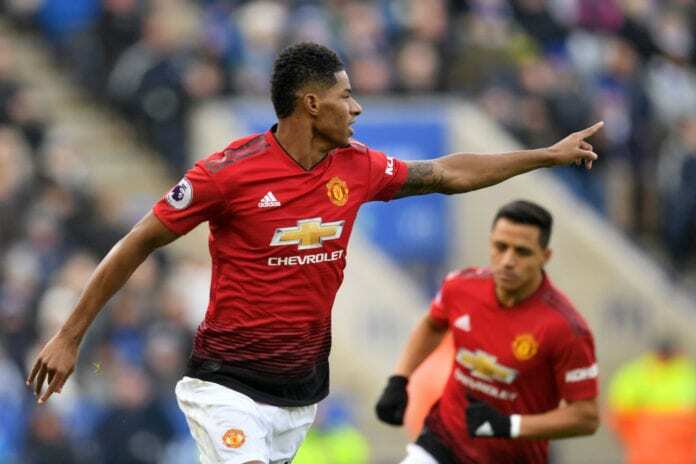 Since Solskjaer took charge at Old Trafford in December on an interim basis, Rashford has embarked on a superb run of form in his favoured centre-forward role. 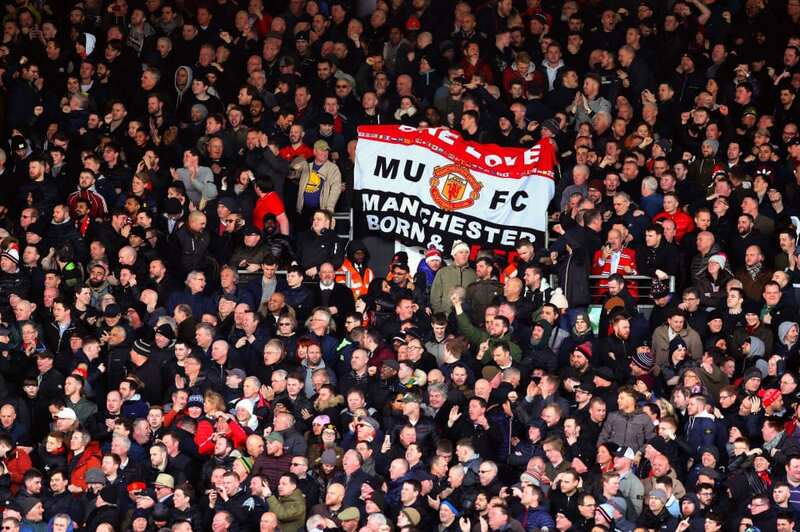 The 21-year-old striker has scored six times in 10 appearances under Solskjaer and was rested in United’s 3-0 win at Fulham on Saturday ahead of Tuesday’s first leg against PSG at home in their last-16 Champions League tie. With all eyes set to be on both Rashford and Mbappe in the clash, caretaker boss Solskjaer took the opportunity to praise his star man and likened him to PSG’s own young forward. “Marcus is going to be a top-quality player,” said Solskjaer, according to Fox Sports. “I love working with him. I am sure PSG will look at Marcus the way we look at Mbappe – he’s one of the main threats. “Mbappe had a fantastic rise to stardom and he’s got a fantastic smile about him. Great enthusiasm and there will understandably be comparisons. The Red Devils received a welcome boost in the news that Brazilian superstar Neymar will be sidelined for both legs of their last-16 tie with PSG. Marco Verratti and Edinson Cavani are also doubtful for Tuesday. Solskjaer added: “Neymar is very, very good, our fans would love to see him — and the players would love to have played against him. “One of the things I most remember is playing the best — [Zinedine] Zidane, Ronaldo, [Luis] Figo, [Paolo] Maldini — you look forward to testing yourself against the best. Next articleQuiz: How well do you know Bundesliga’s history?